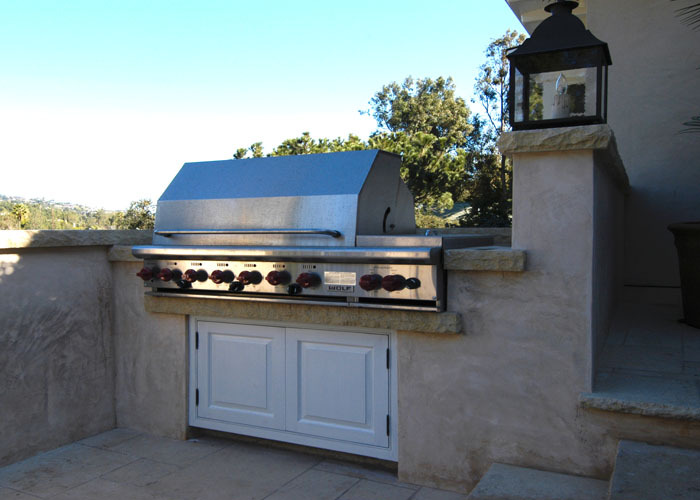 Barbecue areas are always evolving. 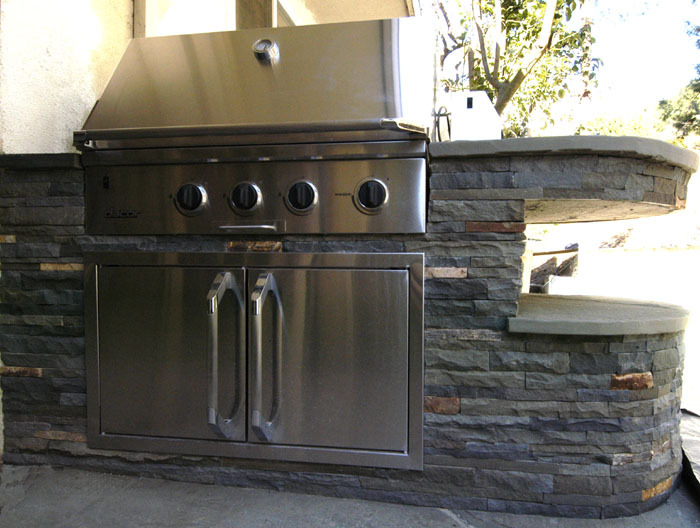 They started as just a cooking grill and now they are entire entertainment centers. 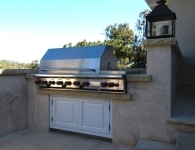 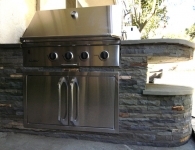 We can custom make your counter tops or produce the face of the barbecue to match the surrounding stone on your project.